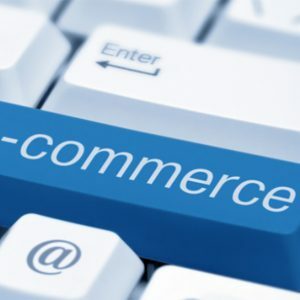 The report recently presented by the Directorate General of Consumer Affairs of the Ministry of Health of the Junta de Andalucía in its inspection campaign 2010, confirms that 70.2% of websites inspected violate the rules of electronic commerce and four out of ten they contain abusive clauses. In addition, most of the infractions refer to pre-contracting obligations and general contracting conditions. Name or corporate name of the owner of the page, CIF, address, email address, telephone or fax. If the company is registered in the Mercantile Registry or other similar public Registry. Information about the price of the products offered, the shipping costs and whether or not it includes the applicable taxes. The codes of conduct to which it is adhered, in its case, and the way to consult them electronically. Inform the buyer of the steps that must be followed to make the purchase. Inform the buyer if he is going to file the electronic document of the contract and if it will be accessible. Allow the possibility of correcting errors in the data entry prior to the order confirmation. Inform the buyer prior to the start of the electronic contracting on the language or languages in which the contract is formalized. Make the general conditions of contract available to the buyer. Confirm receipt of the acceptance either by means of an acknowledgment of receipt by electronic mail, or equivalent electronic means, within 24 hours of receipt of the purchase. Inform the buyer that you have seven days to return the product purchased over the Internet free of charge. 3. Do not send SPAM, which are advertising or promotional communications by email that the recipient has not previously and expressly requested. 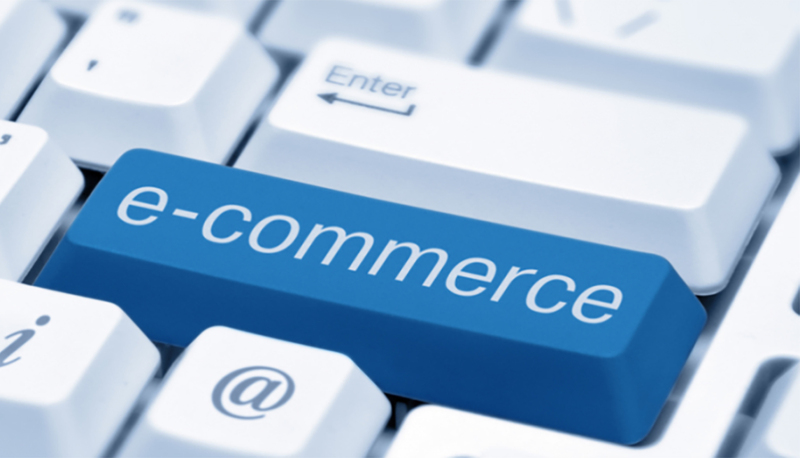 According to the President of the Andalusian Association of Electronic Commerce, Pedro Rodríguez López de Lemus, “Complying with current legislation on electronic commerce is the best way to build trust and confidence among customers, and that is the key to consumers make use of the advantages that the Internet offers them in the purchase of products and services “.